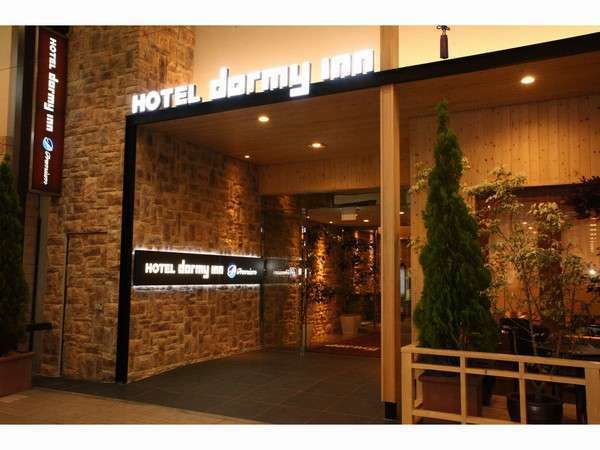 Dormy Inn Premium Sapporo is the new style hotel to meet the needs for both business and sightseeing. 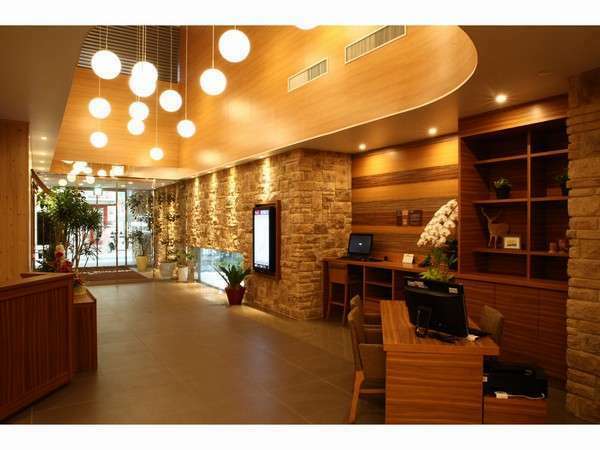 The hotel is located at the well-known Sapporo Tanuki Koji, and equipped with men’s and women’ main bath. It has many types of rooms, and ideal for a long stay guest. All rooms are with small kitchen and shower toilet. 7 minutes walk from Subway Odori Staion on the Namboku Line and Tozai Line. 5 minutes by taxi from JR Sapporo Station.